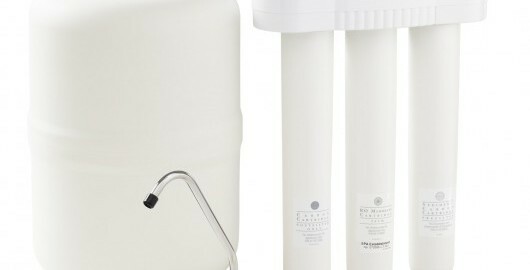 How often should I change my filters on my drinking water system? Check with your brands specifications to be sure you get the highest quality water out of your investment! Some manufacturers specify every 6 months service and others one year. Some exceptions would be extreme conditions that would warrant earlier filter changes than normal. Be sure any replacement filter cartridges meet or exceed the systems requirements. As an added bonus we clean and sanitize your system while we’re there!